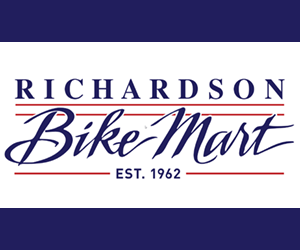 Bike Advocacy News: Help Fight a Bicycle Ban in North Texas! 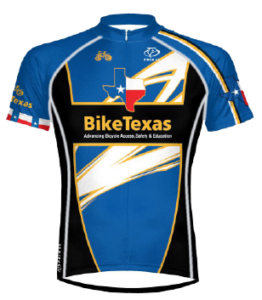 Last week, the League and the Texas Bicycle Coalition alerted cyclists to a possible bike ban on a critical east-west road, FM 455, in Anna, Texas. In response, more than 100 cyclists attended the City Council public hearing on June 13. Anna is located in Collin County, north of Dallas. Representatives from BikeDFW, the Plano Bicycle Association, the Texas Bicycle Coalition and two citizens from Anna spoke against the bike ban. For the full article, visit Daily Peloton.